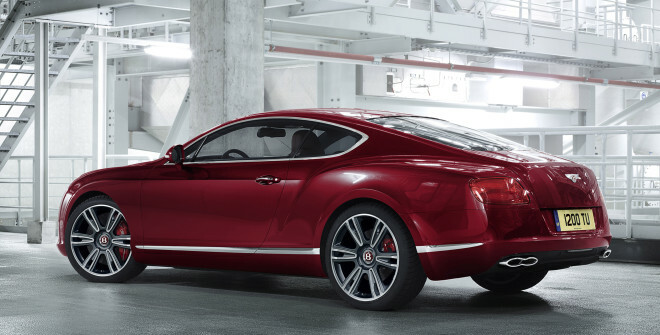 Two new Bentley Continental V8 models were unveiled at the North American International Auto Show in Detroit on January 9, 2012: The new 4.0 liter, twin turbocharged V8 Continental GT coupé and GTC convertible. According to the company, the new Bentley V8 engine features 500 bhp at 6000 rev/min, a new close-ratio 8-speed automatic transmission, propelling the car from 0 to 60 mph in less than five seconds. 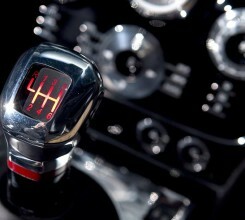 The car achieves a top speed of more than 180 mph. 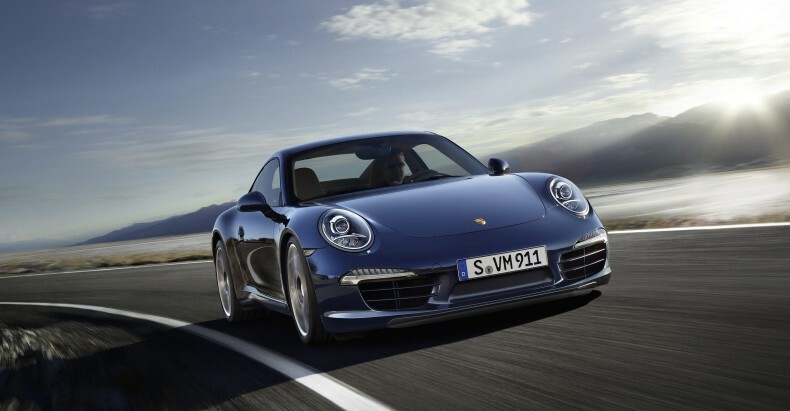 The 2012 Porsche 911 Carrera has been completely redesigned, but, according to the company, is holding true to the Porsche 911 Carrera ‘evolution, not revolution’ design philosophy. The car features a 100 mm or 3.9 inch longer wheelbase and reduced overall height. It’s new lightweight body is an aluminum-steel composite construction and has resulted in a 100-pound weight reduction when compared to the previous 911 body. Good news! There is such a thing as a bachelor’s degree in automotive restoration technology and a small, liberal arts college in Kansas is the sole four-year accredited institution to offer it. With a35-year history, a celebrity endorsement and a program unlike any other in the world, the Automotive Restoration Program at McPherson College has garnered a great deal of attention. 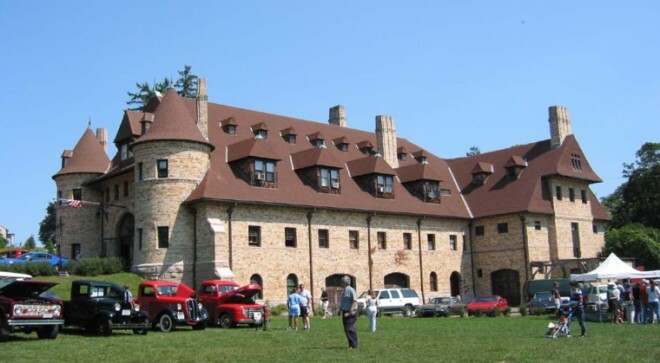 The Larz Anderson Auto Museum, Brookline, Massachusetts is home to “America’s oldest car collection,” and for more than 75 years has been supporting the collector car community through a variety of educational programs, exhibits, and lectures. 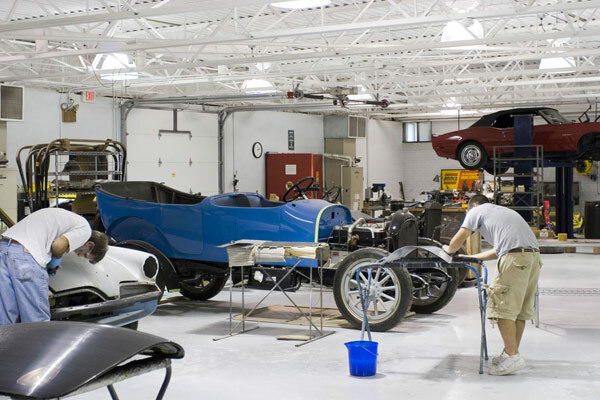 According to the museum, their primary goal is the continued support of the surrounding community through educational outreach and the preservation of their permanent collection of early automobiles. The Lamborghini Aventador LP 700-4 will be delivered to customers late this summer, and it appears the raging bull has further embraced the latest performance technologies. The car’s cutting-edge, carbon-fiber monocoque, when coupled with the aluminum frames, weighs only about 506 pounds.